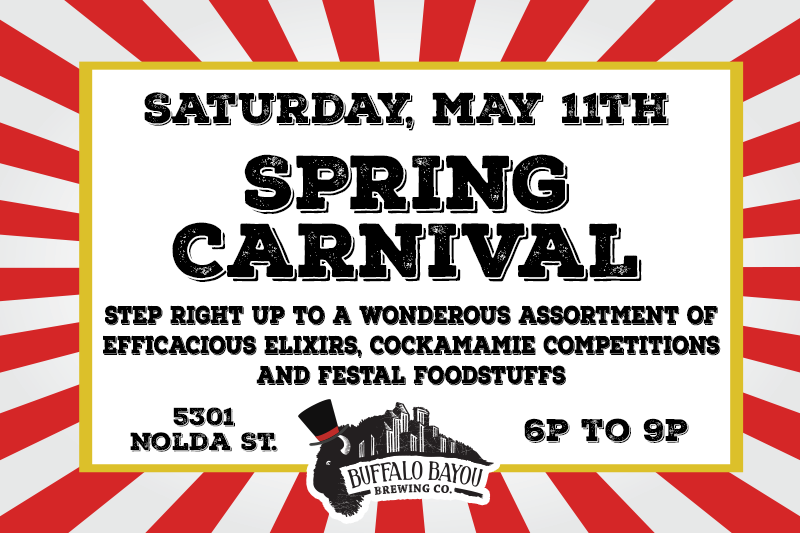 The next big brewery event we've got coming is the Buff Brew Spring Carnival in May! Stay tuned for details y'all. 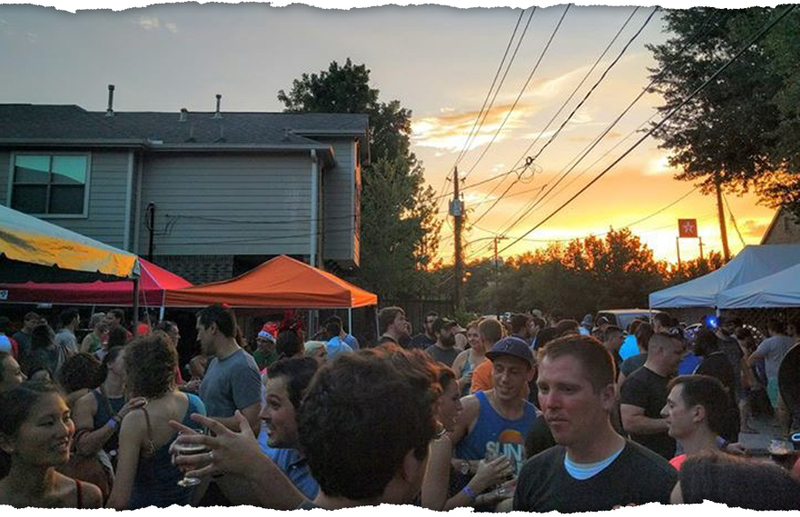 Buff Brew offers experiences that go well beyond spilling a bottle of Gingerbread Stout or crushing a can of Crush City. We take a hands-on approach to every part of the brewing process, which we would love to share with you. CLICK THE GRAPHIC FOR MORE INFO! 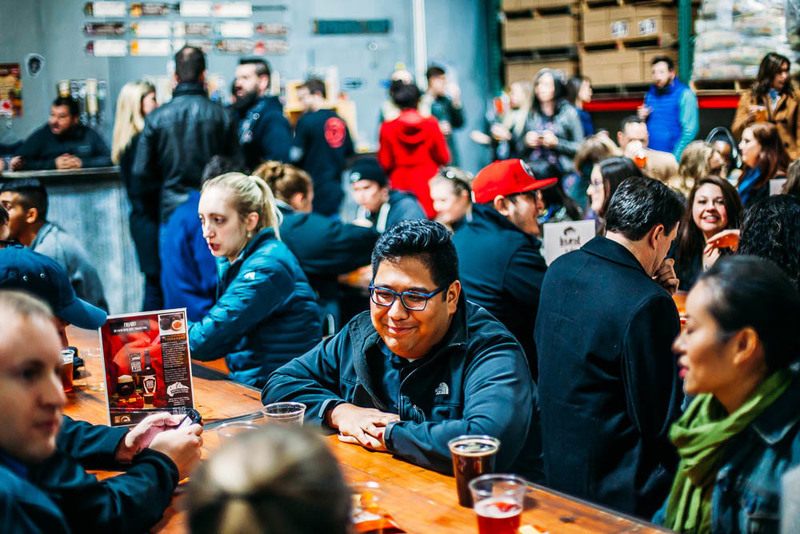 Interested in having your own private event at the brewery? Shoot us an email with the details and say hello: [email protected]. We promise we don't bite.